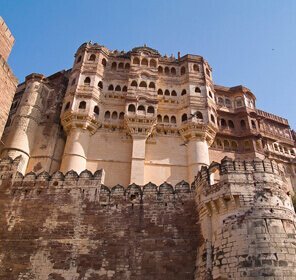 Walk down the historical lanes where stand scattered many of the architectural marvels in Alwar tourism. 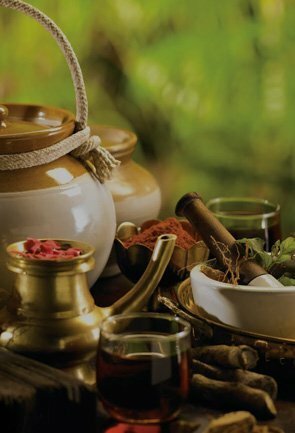 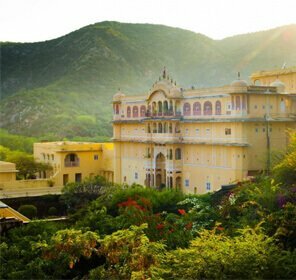 Imbibe the beauty and the elegance while you embark on a journey of this one of its kind destination in Rajasthan by choosing from our varied Alwar holiday tour packages. 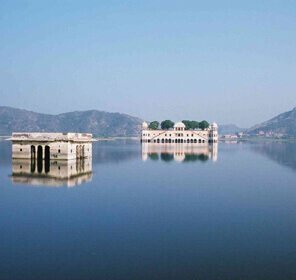 Hardly 168 kilometers from Delhi, Alwar is an ideal weekend getaway option for the people of the region. 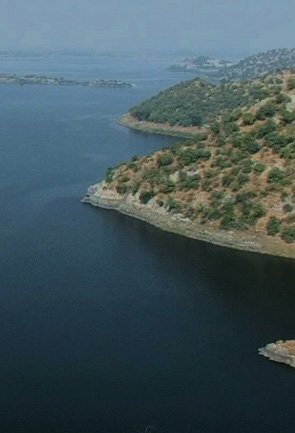 It is sprawling over an area 8,380 sq kilometers and is quite famous for its olive plantation. 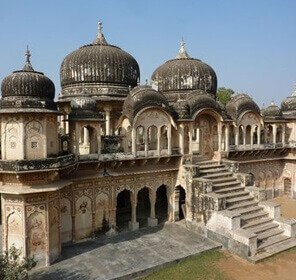 Despite being a small area, Alwar has many beautiful historical vestiges in its city that has been exciting visitors for a long period. 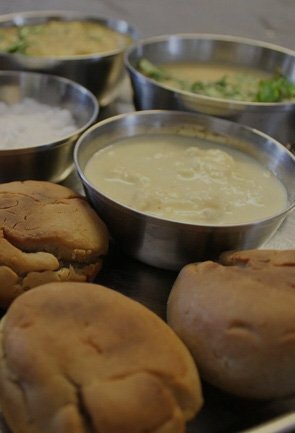 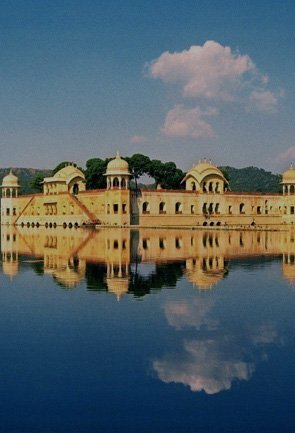 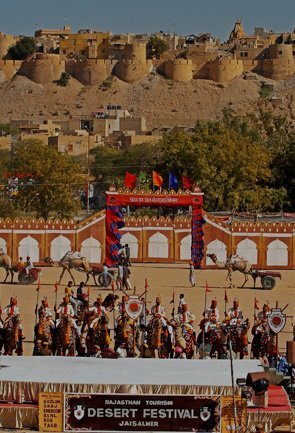 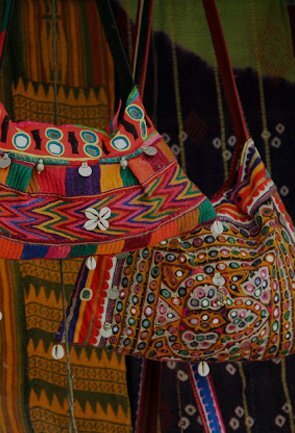 To explore the best of the region highlights, Tour My India is offering best tourism packages for Alwar. 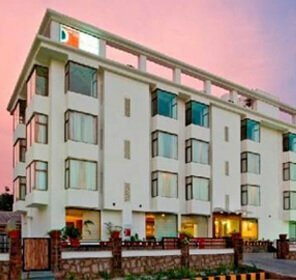 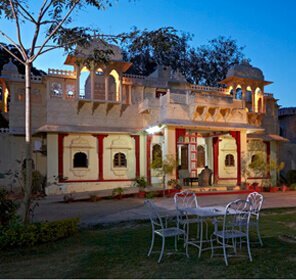 Our Alwar family vacation packages includes transfers, hotel booking, sightseeing cost and all the popular activities of the region. 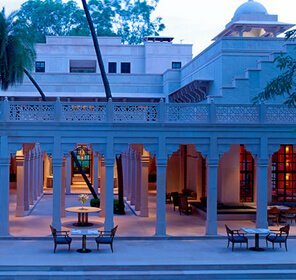 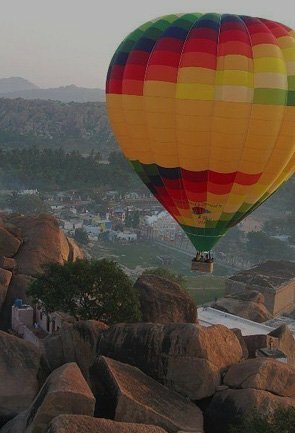 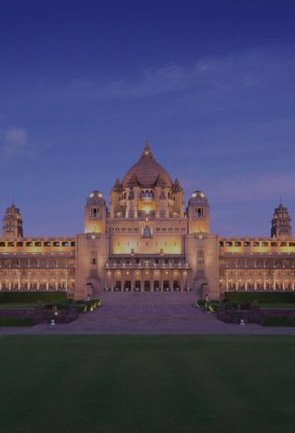 At Tour My India, travel experts craft the Alwar tour packages keeping in mind that the attractions and activities that might interest tourists. 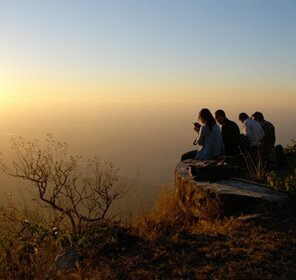 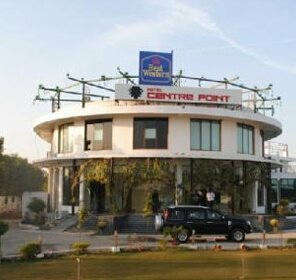 From a week long to short weekend tours, here one can find Alwar holiday packages of various sizes and budget. 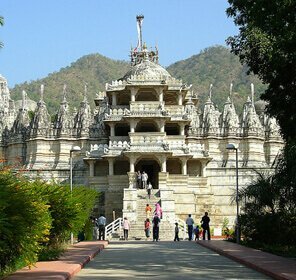 Avail upto 50% discount on Alwar sightseeing holiday packages booking with Tour My India. 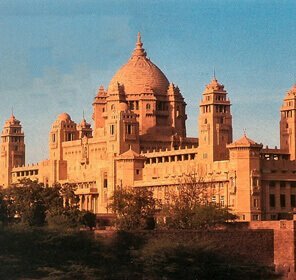 Send your enquiry or call us for customized holiday package.